A quarter of the finals expected very little at the start of the tournament will take place on the men’s table between Iberian Roberto Bautista Agut and Greek Stefanos Tsitsipas, Roger Federer’s winner in the finals. The meeting will take place on Tuesday and will be watched live on Eurosport programs. The 30-year-old player in Spain is now ranked 24th in the ATP standings of the Simple Shot. The current season began exceptionally for Roberto Bautista Agut, winning the Doha tournament, defeating Czech Tomas Berdych in the final. In the Melbourne tournament he managed solid matches despite the fact that 3 out of the four previous games were decided in the decisive set, the confidence in the game increasing with each winning game. 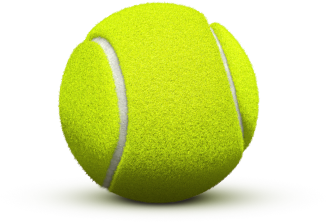 The 20-year old player in Greece is currently ranked 15th in the ATP standings of the Simple Shot. In the previous round of the Australian Open achieved the most important victory of his career, defeating him in four sets to Swiss Roger Federer, thus qualifying for the first time in the quarterfinals in a Grand Slam tournament. 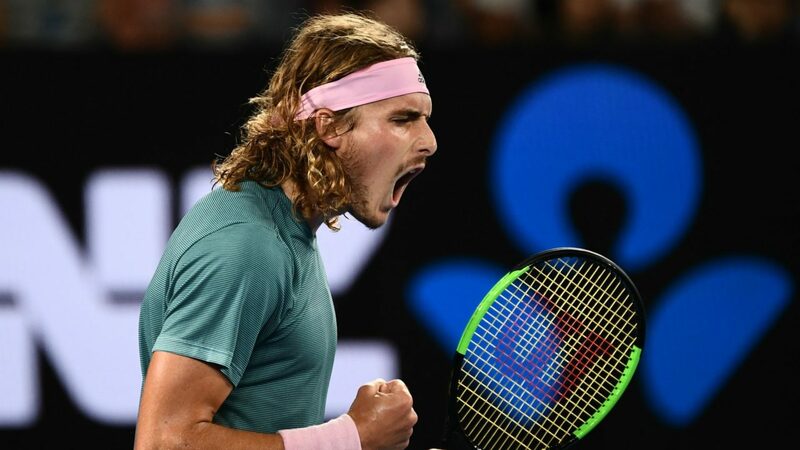 Even before the victory against Swiss Stefanos Tsitsipas was really good job in previous matches, beating Viktor Troicki or experienced players such as Nikoloz Basilashvili. The Australian Open tournament match will be the first direct encounter between the two players, not having the chance to meet up until now in the circuit. The two players are in an enviable form this week, both tennis being of superior quality, following a very spectacular game. Having different styles of play, Stefanos Tsitsipas being the most offensive player, and Iberian Roberto Bautista Agut trying to counterattack a match, the match will be awaiting many spectators. 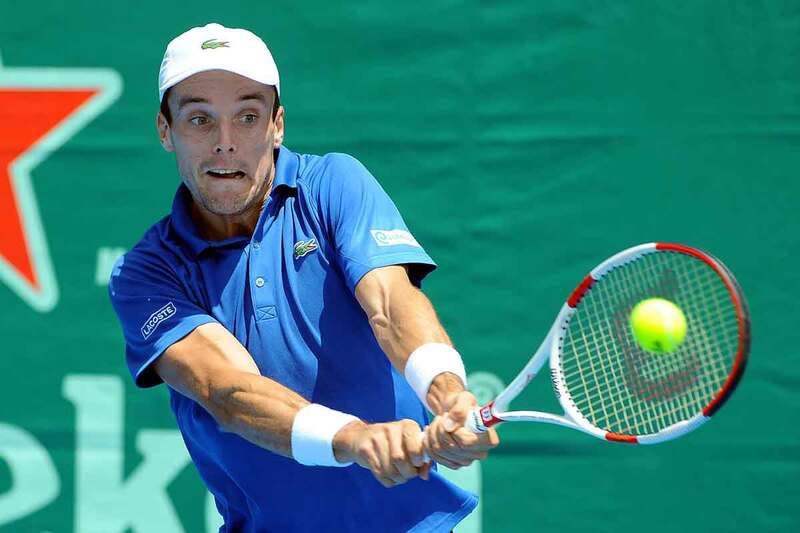 There is not a certain favorite in this meeting, but I will bet on Roberto Bautista Agut’s victory because of his high confidence in the game after victories with Andy Murray or Marin Cilic and Stefanos Tsitsipas will have problems in the Iberian constant.